Were joined by rapper Reason, who is regarded as one of South Africa’s strongest lyricists, and his recent album ‘Love Girls’ shows that even in this new age of Hip Hop, he is still not one to be trifled with. The Thembisa born rapper, has been rapping for over 10 years, and his musical content shows that it hasn’t been an easy road. 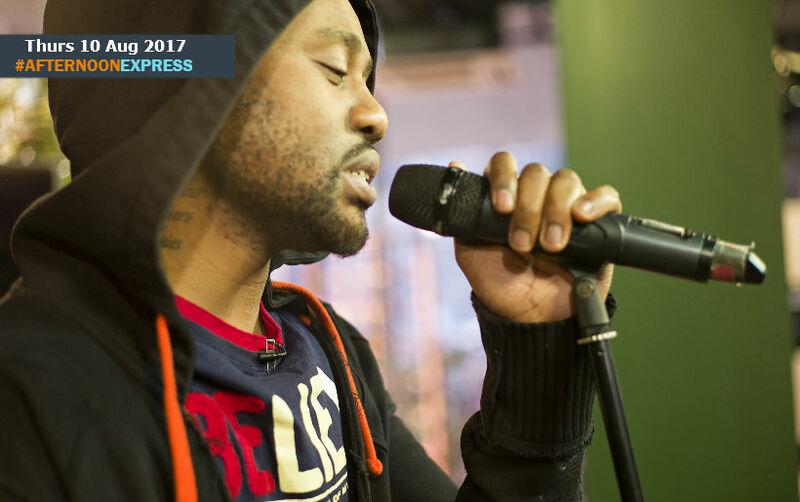 He has been on the radar since he first appeared on DJ Fresh’s “The Unrestricted Breakfast Show” in 2005 and the rest is history. Reason displays his whole life story through his music, with his first official album ‘The Reasoning’ which debuted in 2010. The album earned him critical acclaim, earning 4 stars in Hype Magazine, and was declared as one of South Africa’s highest rated albums in 2010.